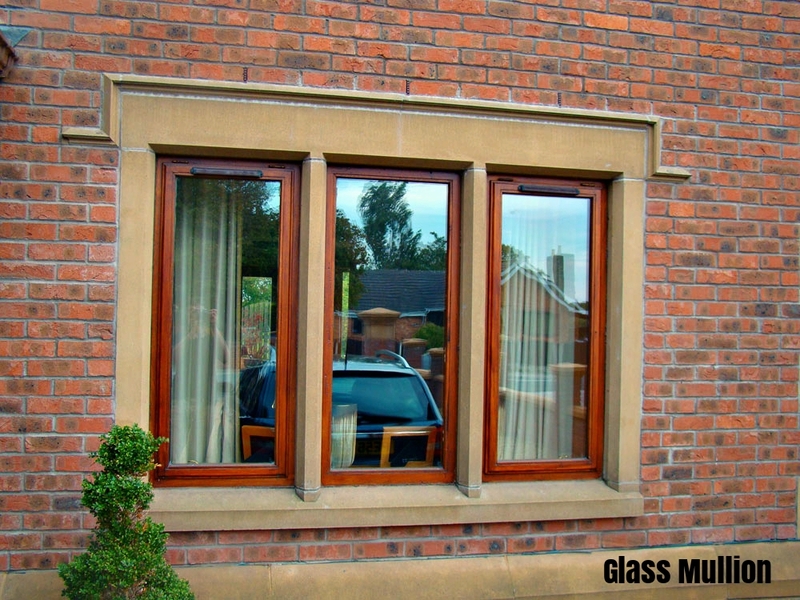 Mullions could be used to provide structural support to an arch, or to support glazing, in addition to being used for a decorative purpose.A mullion is used to transfer wind loads, weight of glazing etc. to the structure below. Although mullions are most commonly made with wood and aluminum, other materials including glass are also used. 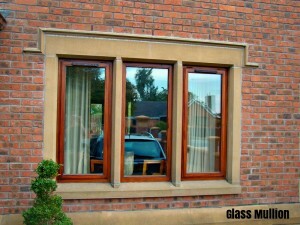 A glass mullion system is particularly interesting. In this system, which is primarily a glazing system, tempered glass sheets are suspended from clamps. They are stabilized by stiffeners of tempered glass and joined together by silicon sealant or metal plates. Many prominent buildings use this system in their architecture. Examples include the Rose Center for Earth and Space and the Harvard Medical School in Boston. The decorative aspect of mullions is making them a popular choice for those who want to combine beauty with structural design.When it comes to homes, this is a great way to increase its value with the addition of glass. Imagine adding a wall of windows overlooking a great view or even a well-tended backyard. Mulled units ensure that there is less visual obstruction and are also a great way of allowing light into homes. Wondering how to add mullions into your home design? Call us and find out.